When shopping online, your customers want to know that they are safe. They want to know that the transactions they make with your Web site are secure, and that they are not likely to have information stolen by a third party. One of the most trusted names in payment gateway security is VeriSign. 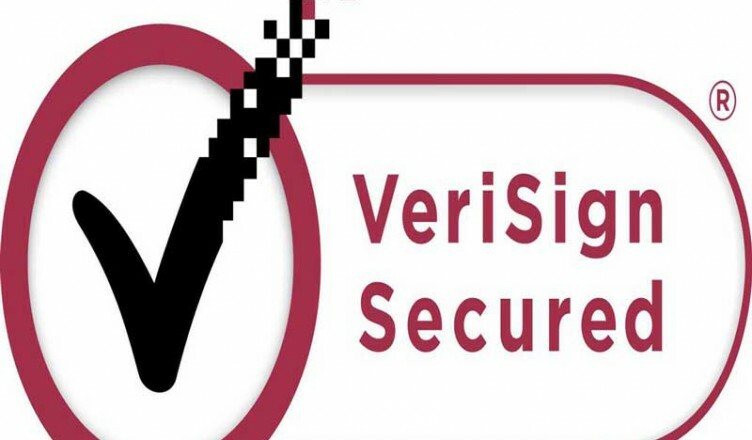 VeriSign helps protect payment gateways through encryption. It is true that VeriSign used to have its own payment gateway, but it was acquired by PayPal. But, even though VeriSign no longer offers a payment gateway, it does help keep all sorts of Web site payment gateways secure. VeriSign uses an encryption method call Secure Socket Layer (SSL) to encode messages. When you enter your information for a transaction, it is scrambled so that third parties who might intercept it can’t read it. The seller’s Web site has the proper key to decode the message and get the information. SSL encryption is also used by payment gateways to encode it when it is being sent to banks for authorization. Secure Site Pro with EV: This is the most secure certificate. It comes with a warranty of up to $250,000 and offers a minimum of 128-bit encryption and up to 56-bit. The cost for one year is $1,499. For two years, it costs $2,695. Extended validation (EV) is included. Secure Site Pro: This is also a highly rated in terms of security, with the 128 – 256 bit encryption strength. However, it is without the extended validation. It is possible to get this validation for one, two or three years for $995, $1,790 and $2,480, respectively. Secure Site with EV: The security level on this is less than the Secure Site Pro with EV, but still pretty good. This product still has the extended validation. You can get a one year validation for $995 or a two year for $1,790. Secure Site: Offers the features of Secure Site EV, but without the EV. Available in validations of one, two or three years. This is the least expensive options, with the prices ranging from $399 for one year to $995 for three years. However, the security could be a minimum 40 bit encryption. This isn’t bad, but it’s not that great, either. In any case, it is important to have some sort of a security certificate for your business Web site. Most online shoppers will check to see if you are adequately protected. The VeriSign name is one that can be trusted, and customers will have peace of mind when they shop on your site if you have validation prominently displayed. However, it is up to you to do your research and decide what level of security and validation you want, as well as whether you want your own certificate or whether you share with your ecommerce Web host.